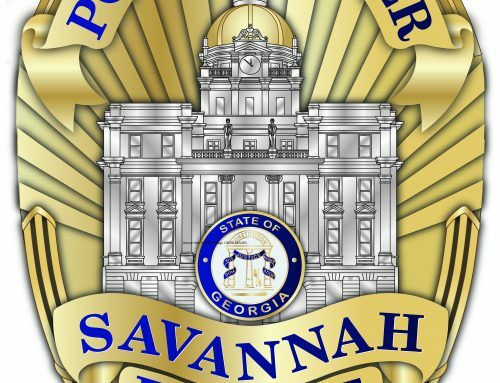 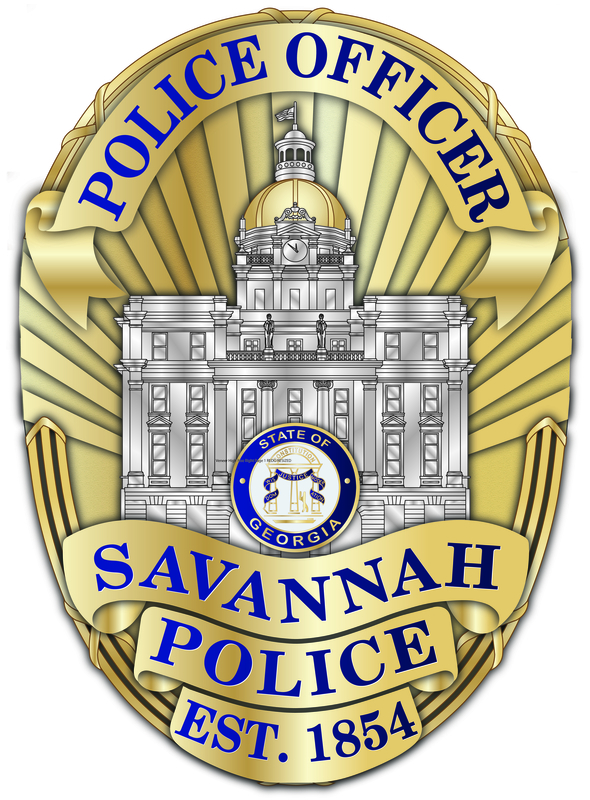 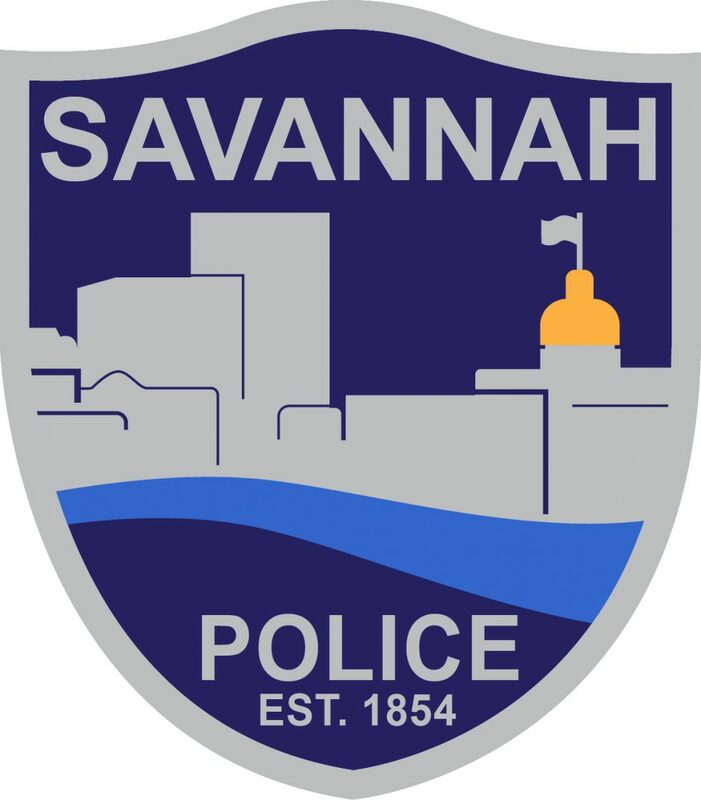 SAVANNAH, GA (March 29, 2019) – Savannah Police’s Traffic Investigation Unit is investigating a crash that seriously injured a woman yesterday afternoon. 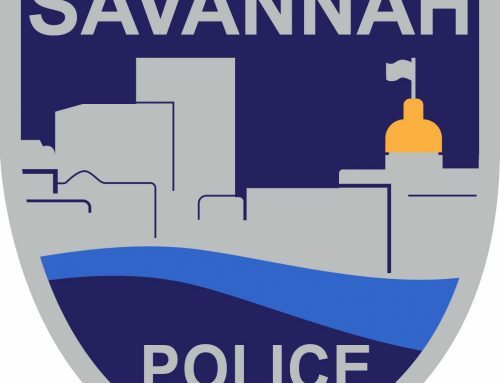 At around 4 p.m., Todiane Hodges, 29, was driving a moped east in the right lane of the 600 block of W. Victory Drive when she veered across the left lane into the median. 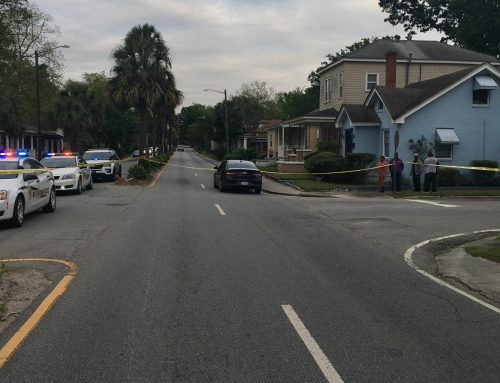 While in the median, Hodges struck a palm tree causing her to change direction and cross back across the eastbound lanes of W. Victory Drive where she came to a final rest in the right lane. 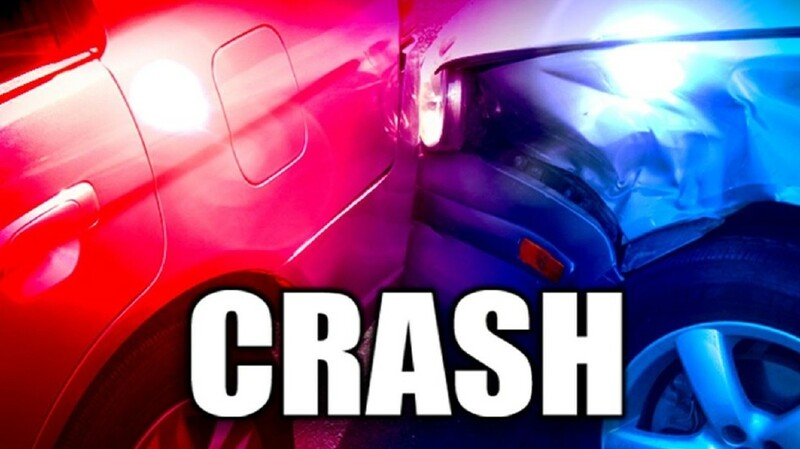 No other vehicles were involved in this crash. 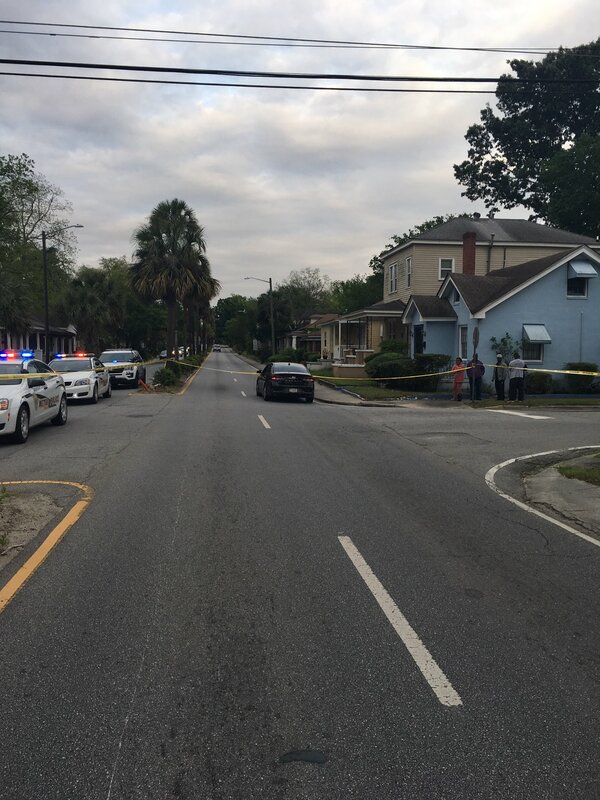 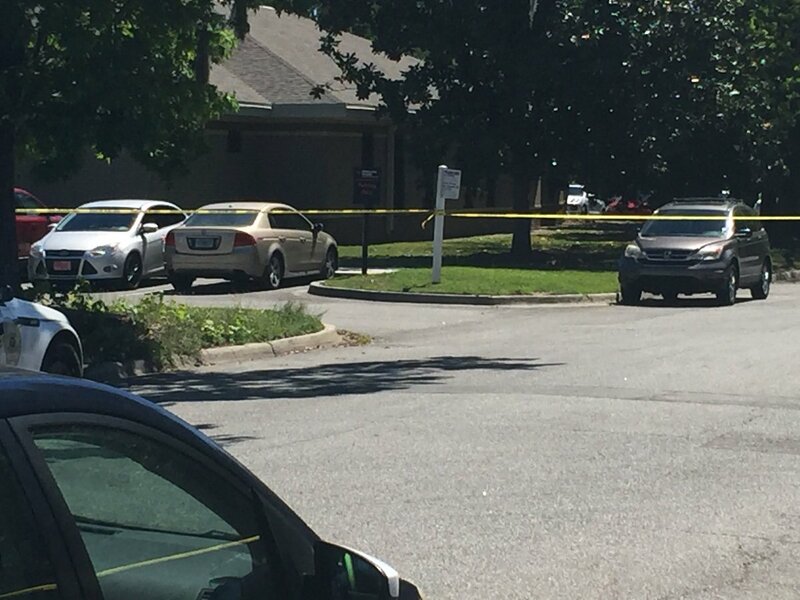 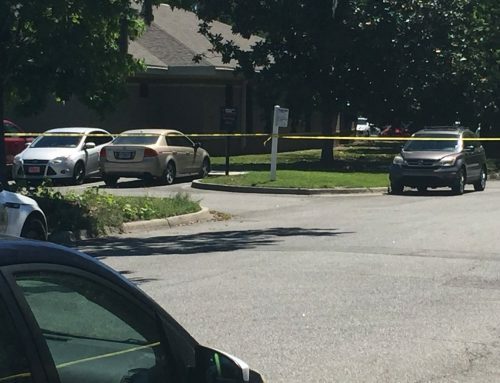 Hodges was transported to the hospital with serious injuries. 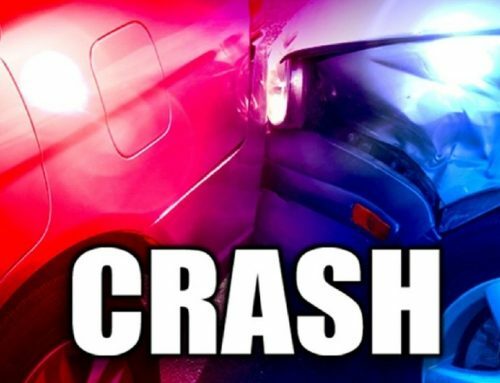 The TIU continues to investigate this crash.